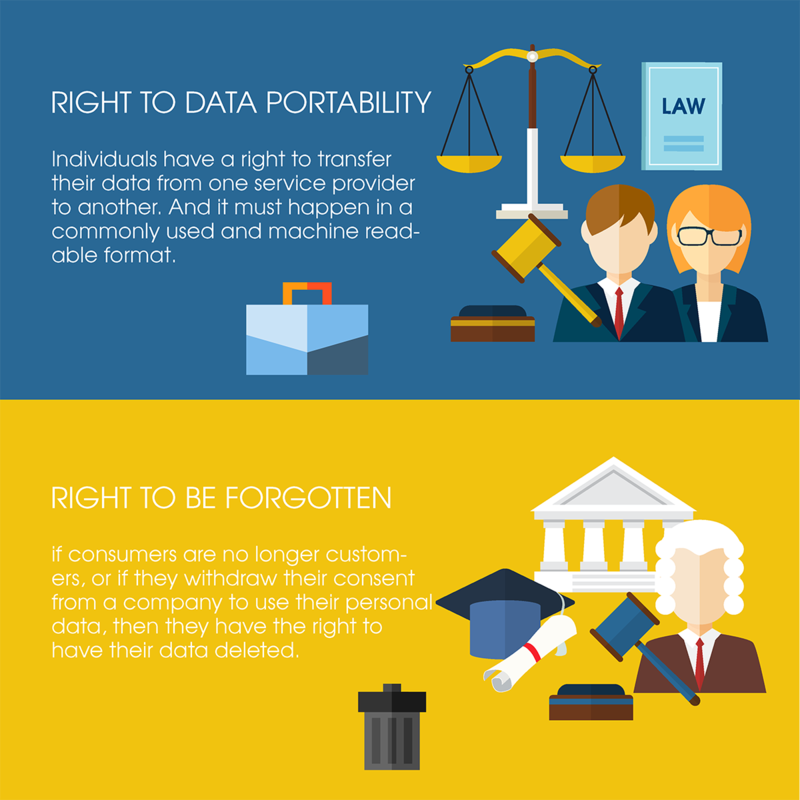 The General Data Protection Regulation (GDPR) comes solve the issue of data protection for customers. 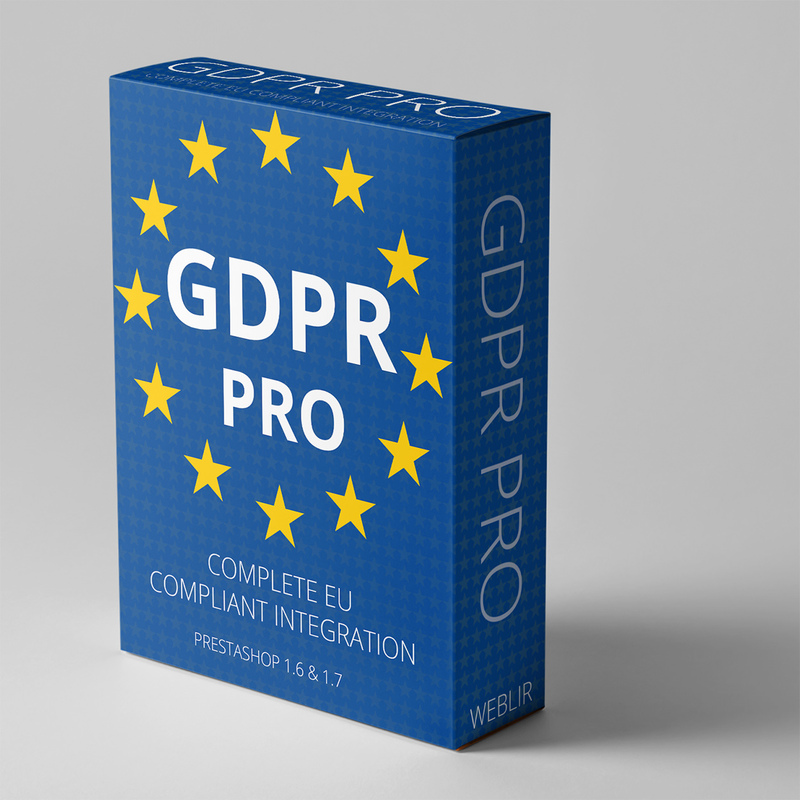 GDPR PRO is the complete EU compliant integration module for this. 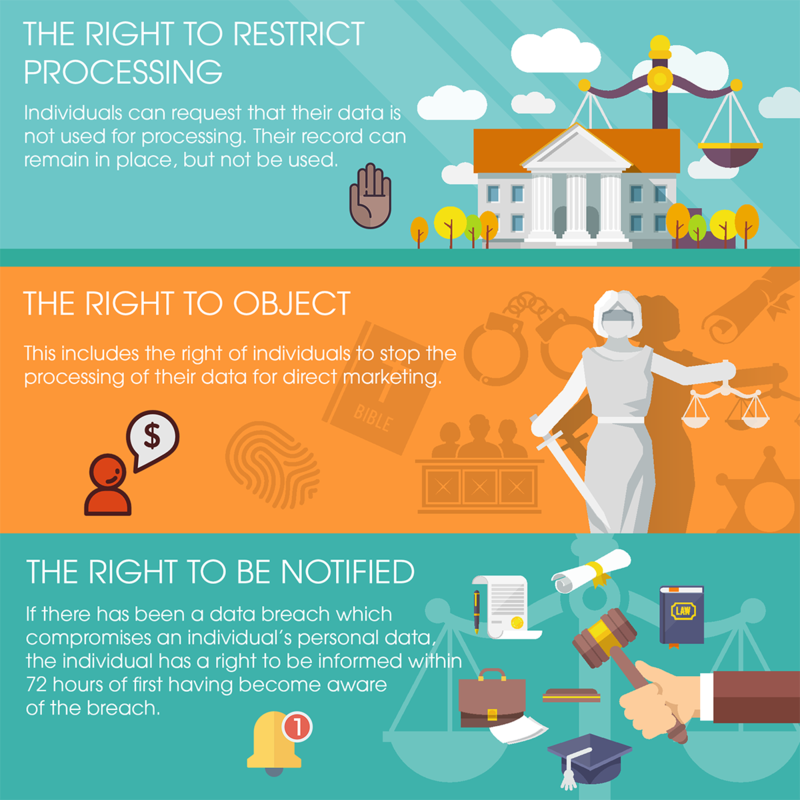 COD: CCGDPR1. Categorie: Plugin, WordPress. 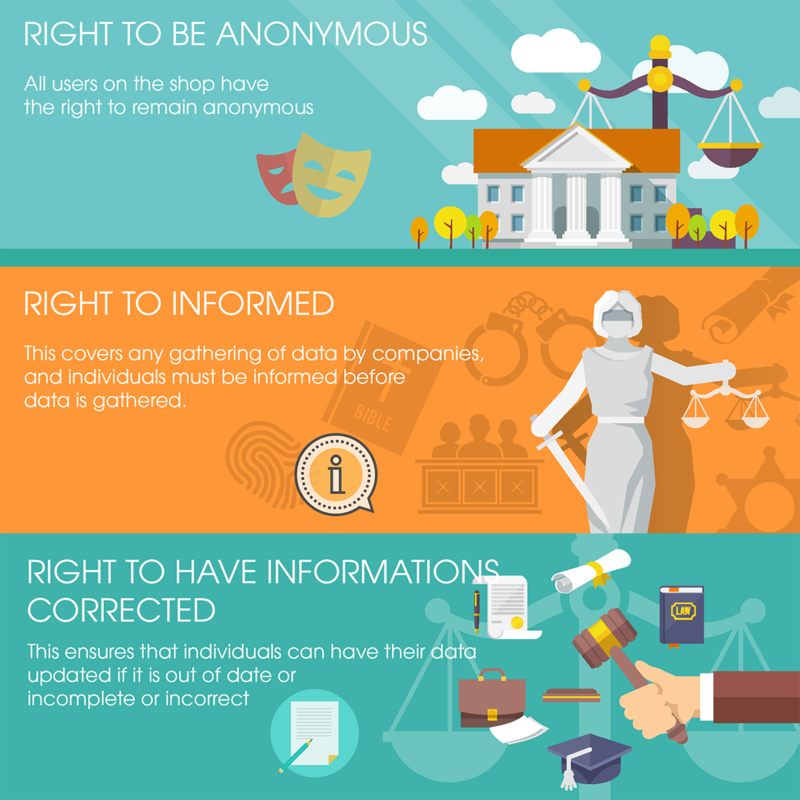 Tag: EU GDPR, EU General Data Protection Regulation (GDPR), PrestaShop.